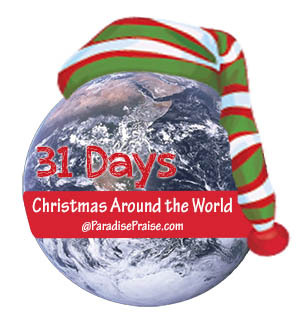 This is Day 23 of our tour of Christmas Around the World! If you missed the others, you can find them here. The word for Merry Christmas in Iceland is Gleðileg jól. It's not a Christian word at all, but comes from the ancient tradition of celebrating the longer days of winter. 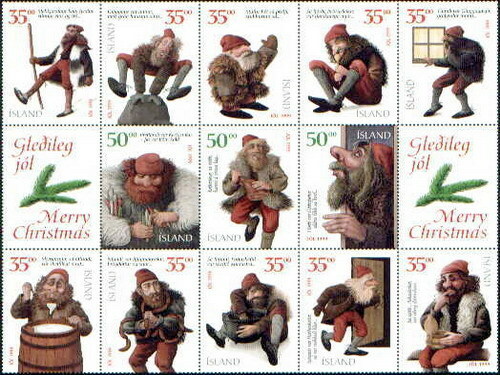 Instead of Santa, Icelanders have Yule Lads, 13 of them! These boys are not related to Santa Claus in any way but are descendants of trolls and their legend (reportedly originally used to scare children) has become much more politically correct over the last few decades. According to the legend, the 13 boys live in the mountains with their parents, Grýla and Leppalúði, but they venture into town, one by one, in the days leading up to Christmas. The first one arrives on December 12th and the last one on December 23rd. Living up to their names the Yule Lads are mischievous. Originally, the story told that they would steal their favorite things and play tricks on people, but currently, their job is to give children small gifts and candies. Children in Iceland will place their shoes on the window sill each night from December 12th on in hopes of goodies. But beware of rotten potatoes if you have been bad! The day after Christmas the Yule Lads return to the mountains, one by one each day until the last one leaves on January 6th, which is the last day of the Christmas season. The legend of the Christmas Cat says that the cat of the Yule boys' family will gobble up anyone not dressed in new clothing on Christmas Day. 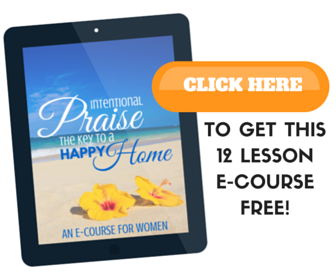 Originally the tale was to encourage children to join in the work load of cleaning the house and preparing the feast and the new set of clothes for everyone in the family. Still today, everyone in Iceland will be dressed in or receive a new set of clothes for Christmas. Everything commercial shuts down in Iceland around noon on December 24 and does not reopen until the 27th. 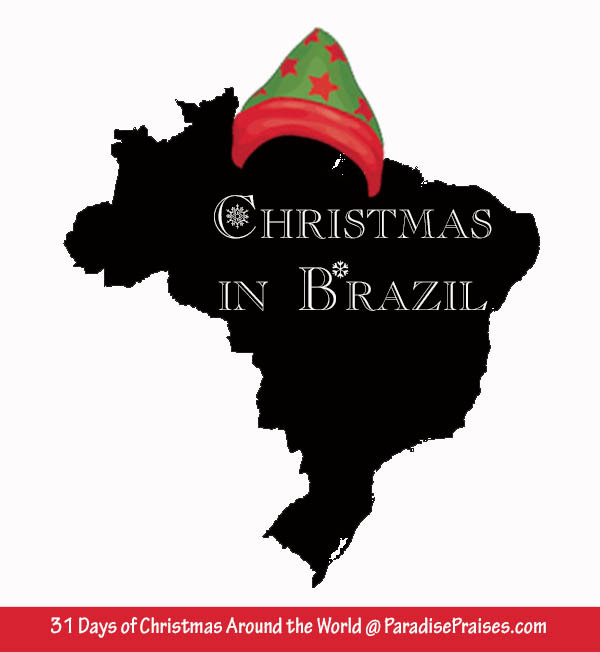 The 23rd is a shopping frenzy as last minute gifts and ingredients are purchased, but by Christmas Even night people are either in their homes or in church. 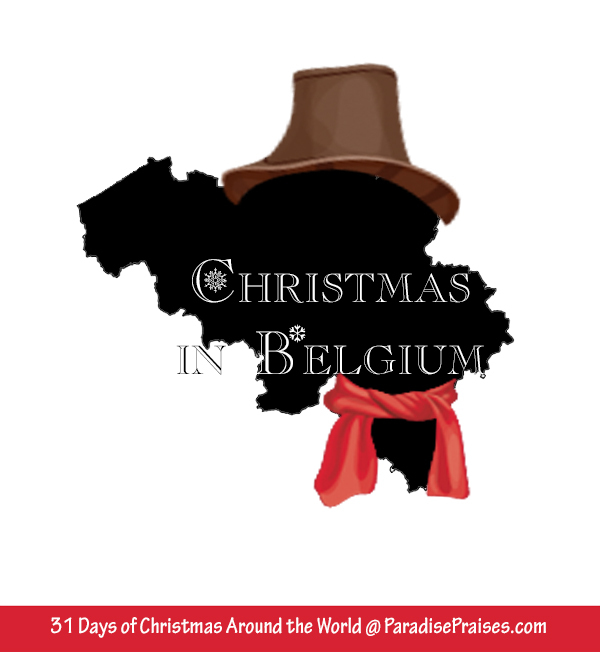 The streets remain deserted throughout the holiday as families enjoy their time together or visit from house to house sharing delicious foods and exchanging gifts with one another. The cook usually spends most of the day cooking, with help, of course, from other family members. Decorating for Christmas in Iceland much resembles that of the USA. Lots of lights and wreaths and garlands inside and outside the houses. Christmas trees decorated with lights and ornaments, and some still make the homemade popcorn garlands. Sending and receiving of Christmas Cards is also a very important part of Christmas in Iceland. You may not ever speak to someone through the whole year, but you must not forget to send them a Christmas Card. Children and adults exchange cards and often include letters and updates on each family along with the Christmas greeting. 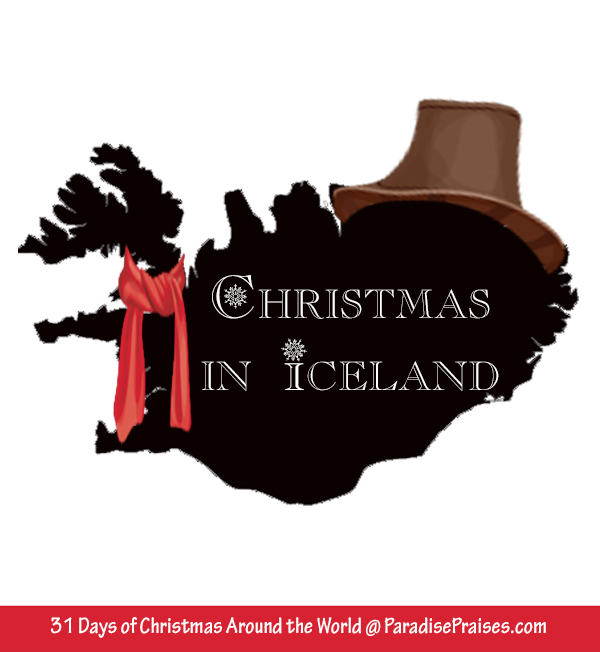 Have you been to Iceland at Christmas? 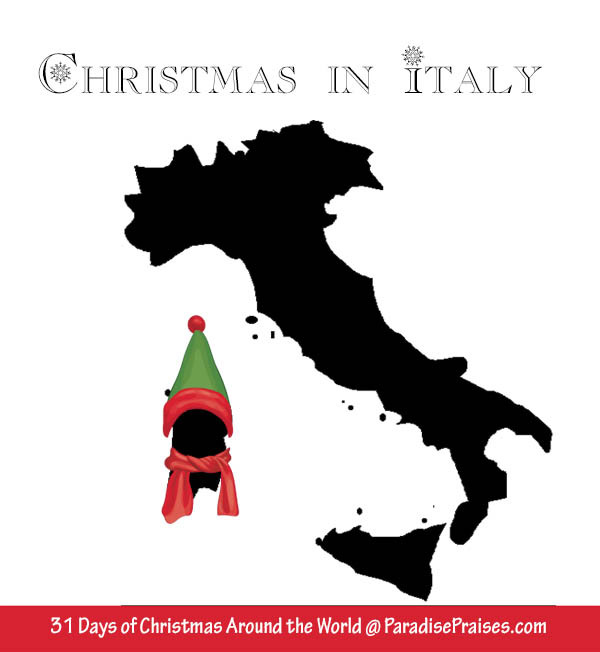 What else can you tell us about their holiday traditions?